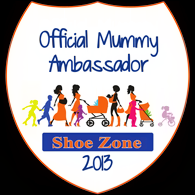 Mummy Of 3 Diaries: The Countdown is On! Men's Gift Guide - Something for All Budgets. The Countdown is On! Men's Gift Guide - Something for All Budgets. 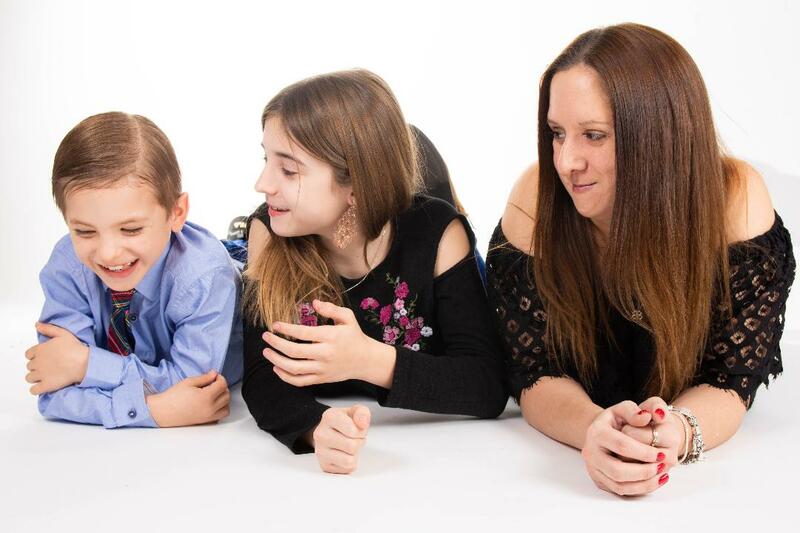 Last week, I shared my Children's Gift Guide with you but I am happy to say that luckily, Christmas is not just about the children. 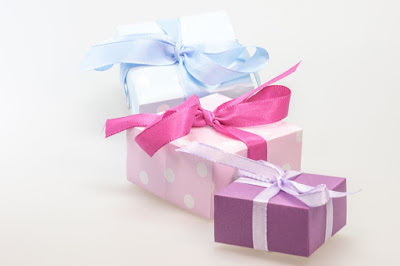 So this week I'm going to show you some gifts for the men in your lives. 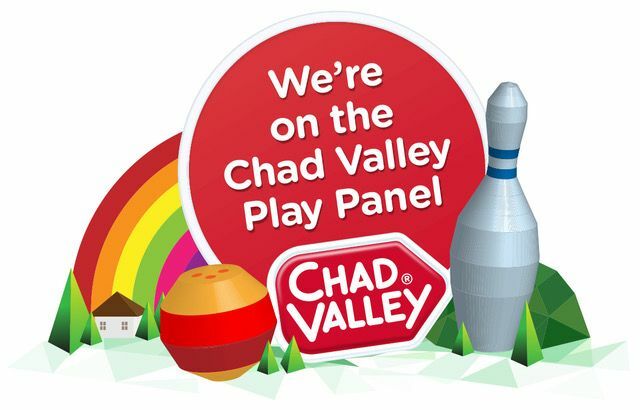 Some men like D.I.Y and using their hands whilst others would prefer to use their hands to play Video Games. Some men love chocolate or edible treats whilst others would prefer an alcoholic drink of some kind to relax with in front of the TV. What ever the man in your life loves, from the Foodies to the D.I.Y enthusiasts. Have a quick look at my gift ideas below, they're just ideas but they may inspire you, who knows. 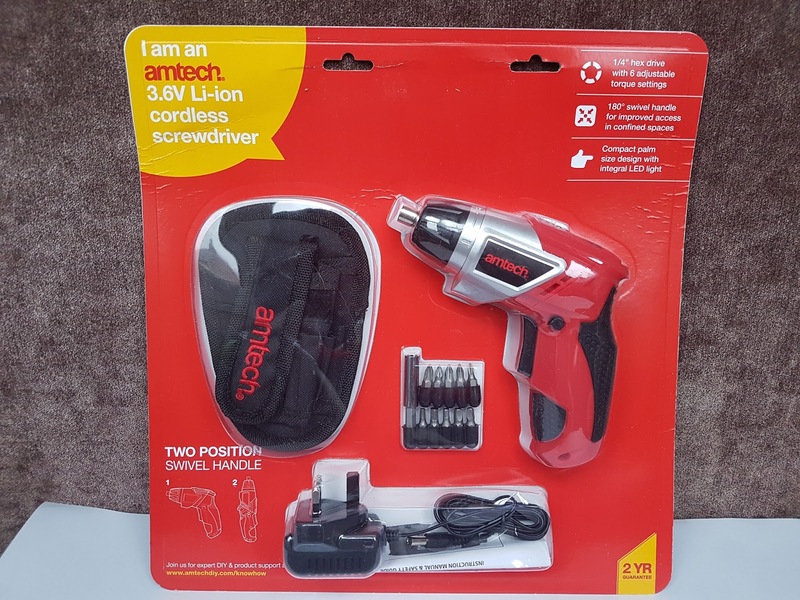 For the D.I.Y lovers in your life there's the Amtech 3.6v Li-ion Cordless Screwdriver. It has 6 adjustable torque settings and a 180° swivel handle for improved access in confined spaces. It's compact palm size design with integral LED light make skit the perfect stocking filler idea for Christmas. It has both forward and reverse functions and a lovely soft touch finish. It comes supplied with a charger, 10 screwdriver bits, 60 mm magnetic extension bar & a storage holster. It's a nice little gift for the D.I.Y beginner or Pro in your life. 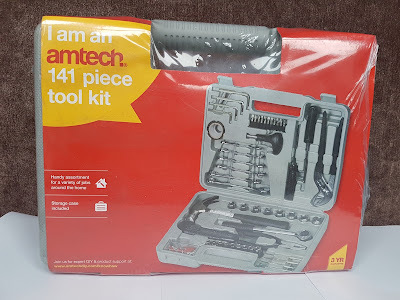 If you'd like something a little bigger, then the Amtech 141pc Tool Kit could be for you. The Tool Kit includes: 240mm water pump plier, 6 x 100mm screwdriver, PH2 x 100mm screwdriver, bit handle driver, 6pc combination wrenches (8, 10, 11, 12, 13, 15mm), 11pc 25mm screwdriver bits (slotted 4, 5, 6, 7mm, Torx T10, T15, T20, Phillips PH1, P. That might not make a lot of sense to us but I'm sure it would make perfect sense to any D.I.Y man. Both tools could make great little gifts and they won't break the bank as they both cost under £30 each. If the man in your life likes his tools or doing D.I.Y, these could be perfect. If your man doesn't like D.I.Y then you can swap the tools for some edible treats instead. From Find Me A Gift. Com I have a rather lovely Christmas Decoration with a twist. The Whisky Christmas Bauble comes beautifully presented in a golden box looking very luxurious. 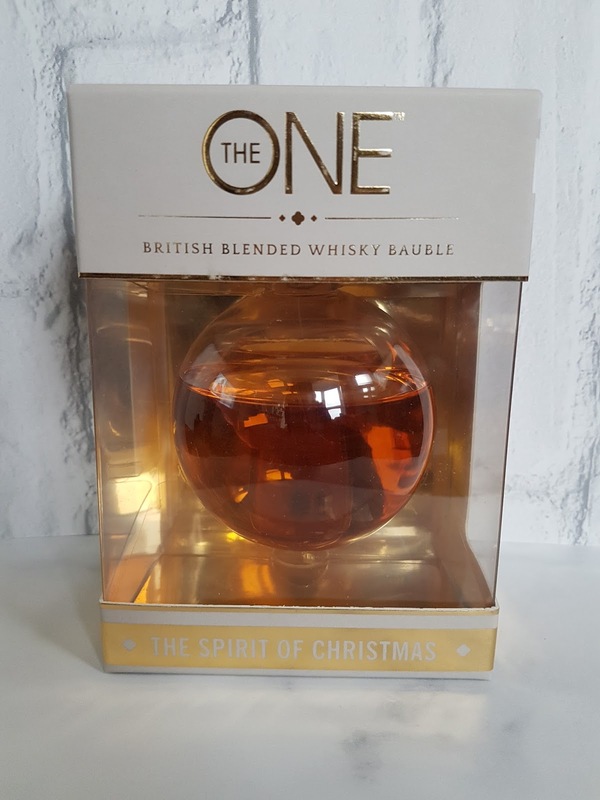 It's not your average Christmas decoration as the Clear plastic bauble has been hand-filled with 20 cl of a unique blended whisky from the heart of the Lake District. It's the perfect little treat for the Whiskey lover in your life. This one will be hanging on my parents tree this year as a lovely little Christmas treat for my Dad who's the biggest Whiskey lover I know. I love the fact that it's a nice sized drink but not a whole bottle which can often be too much. It will cost you £17.99 and you will need to be over 18 years old to buy it. If you like your food better than your drinks then this next gift is for you. Also from Find Me A Gift. Com these Chocolate Sprouts are so life like and look amazing, just like real sprouts but so much yummier. I don't like normal sprouts but I'd make an exception for these ones. These sprouts would make a great Christmas gift for anyone who loathes the sight of the much-hated vegetable like me. When they open the packet they'll be horrified to see what you've treated them to, until they look a little closer and their disgust turns into delight. 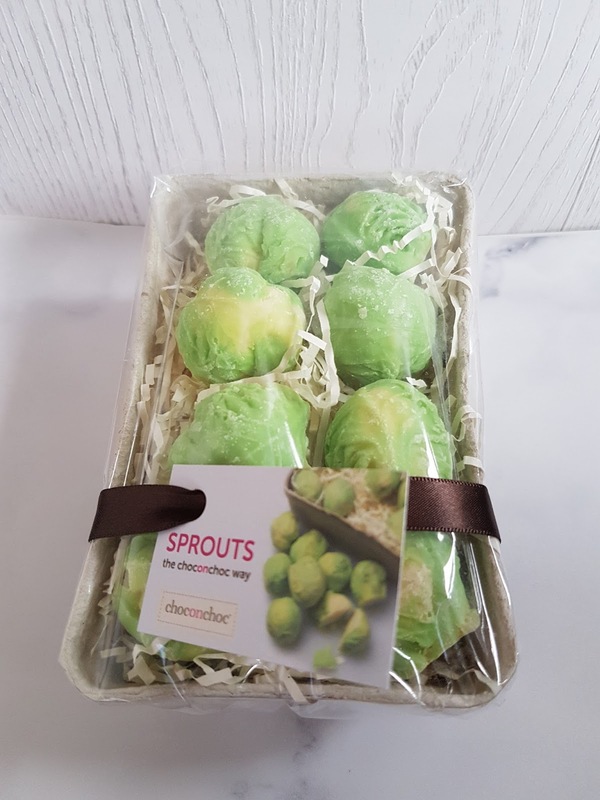 The box contains eight solid white chocolate Brussels sprouts handmade in the UK by Choconchoc and costs £9.99. 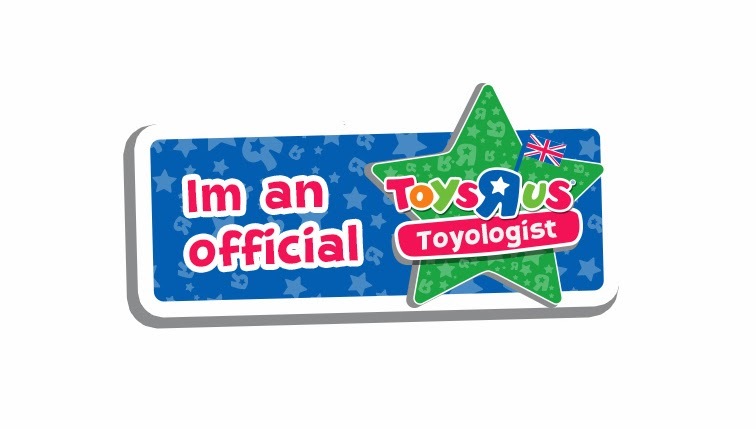 I'm thinking of popping one of these on the kids Christmas Dinner plates this year just to see their faces. I wonder if they'll tell the difference just looking at them? I bet they won't as they really do look like the real things. They're such a great idea for scaring a loves one or just treating someone to something a little different this year. If you don't want to buy your man socks or underpants this year then why not try out one of the ideas above. I think the Whiskey Bauble is going to be a popular one in my house. 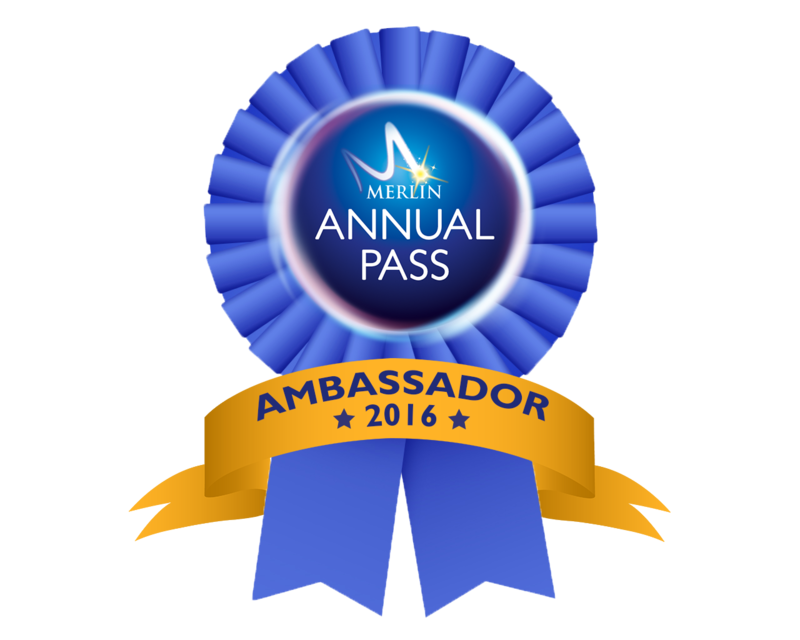 Thanks for looking and do let me know if you decide to try any of the gifts yourself.